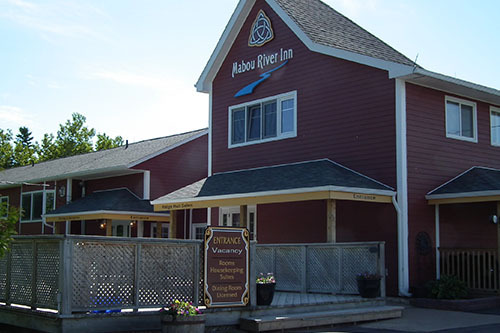 Mabou River Inn is located on the Ceilidh Trail on beautiful Cape Breton Island, where sandy beaches, Celtic music, and Gaelic culture are all around you. Come and enjoy the spectacular beaches, beautiful highland setting, fabulous hiking and walking trails, kayaking, fishing, as well as the many quality products and services of our community. 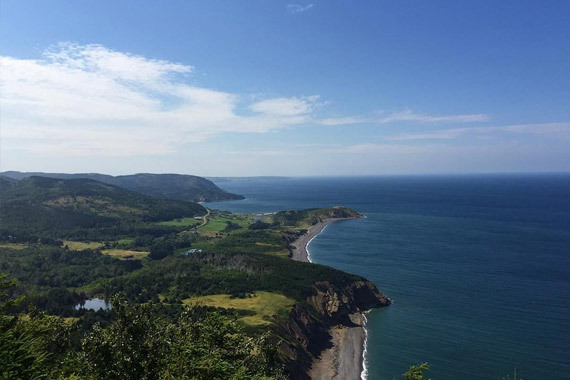 Mabou is a beautiful village in the heartland of Gaelic culture, with many ceilidhs, festivals and concerts to enjoy. It is also home to the An Drochaid Museum, which houses Mabou's history, cultural artifacts and records for public viewing. 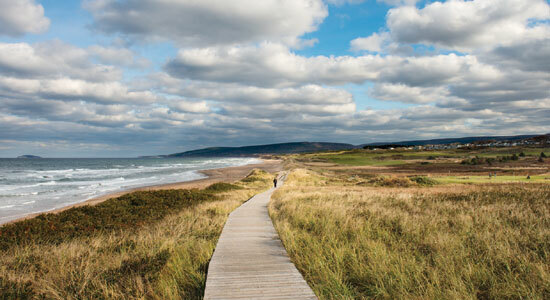 We are located 6.4km from West Mabou Beach Provincial Park. Our accommodations include seven rooms with queen, or king-sized beds, private 3-piece (shower) or 4-piece baths, along with three 2-bedroom housekeeping suites with 4-piece bath and telephone. All units are air-conditioned and have flat screen CBTV. 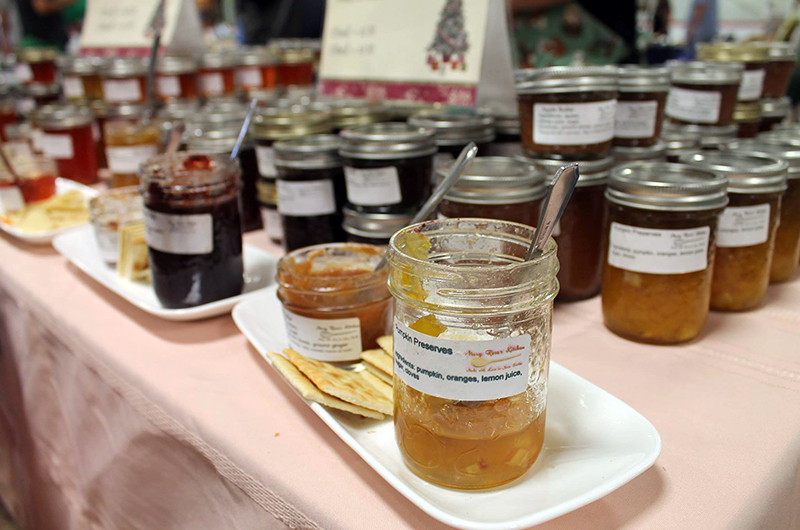 A complimentary deluxe continental breakfast featuring our own home baking is included. 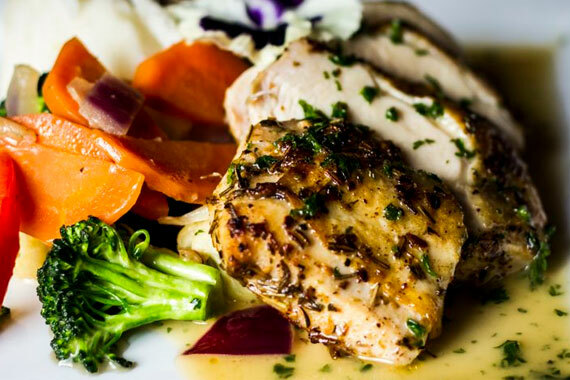 Our restaurant and deck are licensed. Guest amenities include guest kitchen, laundry facilities, guest computer, free wireless Internet, barbecue, play area, and conference centre. Sea kayaks are available for rental. Not pets please, as we have a dog on the premises. We are a proud member of the Innkeepers Guild of Nova Scotia and the Tourism Industry Association of Nova Scotia. Visa, MasterCard, American Express and Debit are accepted. Cancellation policy: Must cancel 48 hours prior to the day of arrival.